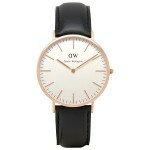 My rating: 8.5/10, Very good watch, luxury feel. 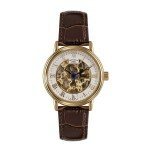 Michael Kors MK8281 watch is a perfect for those who want their timepiece to get noticed. 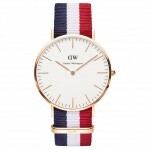 It has that all gold wow factor design that gives a very smart stylish feel to it. 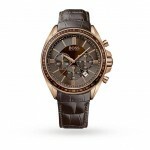 Michael Kors produce a large range of stunning men’s watches, this one happens to be one of their most popular models. Band– Stainless Steel, standard length, 20mm width, with fold over clasp. 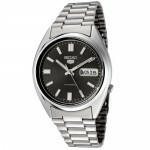 Case– A stainless steel case, sizing diameter: 45 mm and thickness: 13 mm. Dial– Large chronograph style dial, date display. 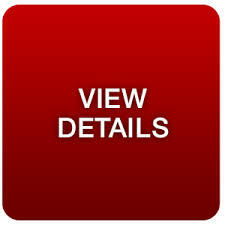 Specially hardened mineral glass. 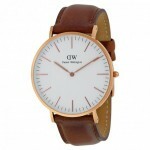 Movement– Standard quartz movement with analogue display. 100m water resistance, suitable for recreational surfing, swimming, snorkelling, sailing and water sports. Luminous hands and hour indicators, makes for easier reading. 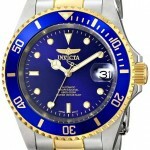 The use of all gold design for the dial and hands can make it hard to read for some people. May require resizing as comes with a larger bracelet. 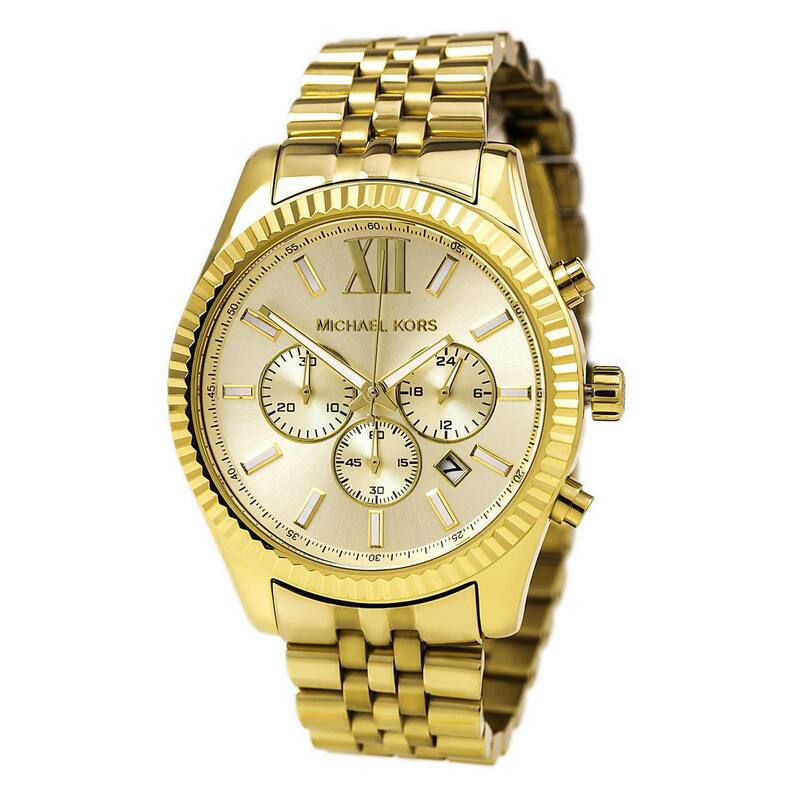 Michael Kors MK8281 watch is one of the most popular models from this brand, many people love that all gold design as it has a very expensive look to it. 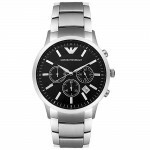 It’s got a quartz movement that gives accurate timekeeping. It has a nice large display that is the popular trend at the moment. 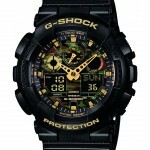 The 100m water resistance is a nice inclusion as some designer watches wouldn’t offer this same level of protection. The downside as I mentioned before would be that some people may find this harder to read with that all gold style. Overall though I give this a 8.5/10 for design and value for money from a popular in demand brand.